We are also offer a wide range of models in our Pre-Owned range. 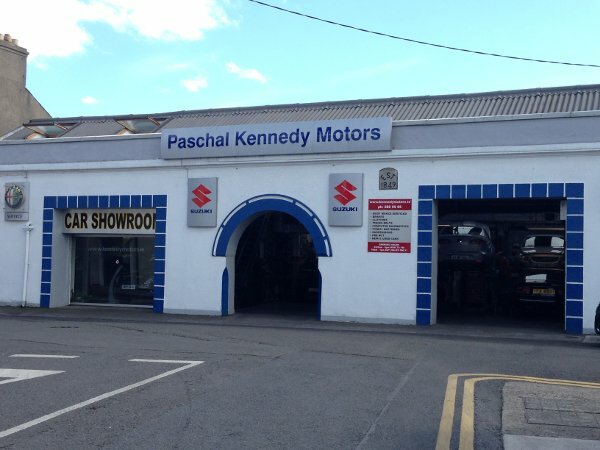 Pashal Kennedy Motors is also an authorised Alfa Romeo and Fiat service agent. However, our Service Department can also accomodate most popular makes of cars and light commercials. We also offer: Timing Belts fitting, Computer Diagnostic, Shocks, Pre Nct, Brakes, Suspension Repairs and much more. Conveniently located in Dun Laoghaire, South Co. Dublin, just click here to view our location map and contact details.